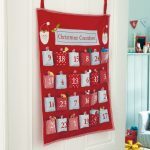 In this article we will talk about the DIY Christmas decorations you can prepare for the upcoming Christmas. 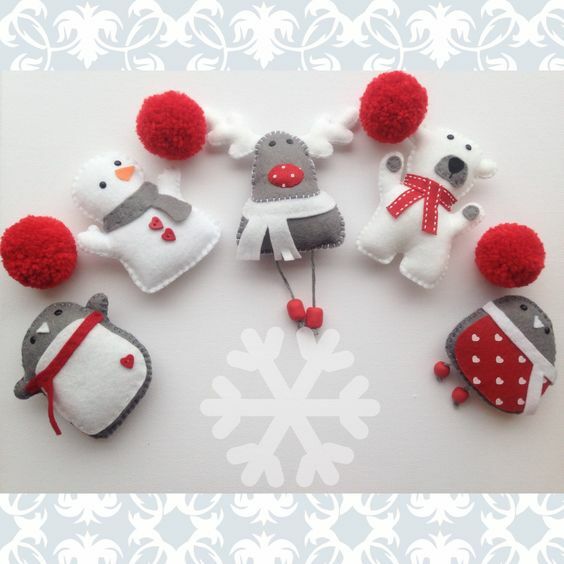 You can use these cute ornaments that you can prepare with felt by hanging them in your garden if you want it in your house. Decorating your house at Christmas time is a lot of fun. 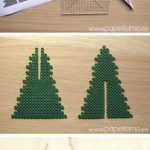 If you want to make these decorations yourself then this activity becomes even more fun. It is also an important activity for you to have a nice time together with your family in the cold winter days. Whether it’s for Christmas decorations or birthday parties, it’s always fun to design an ornament. 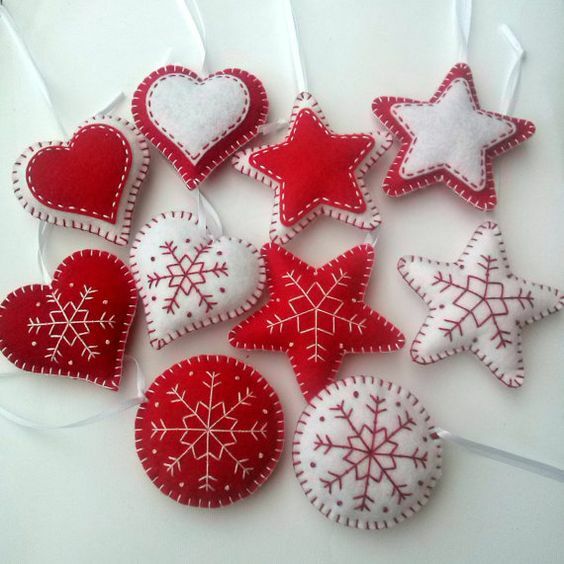 The two most popular ornament models are the heart and the star. 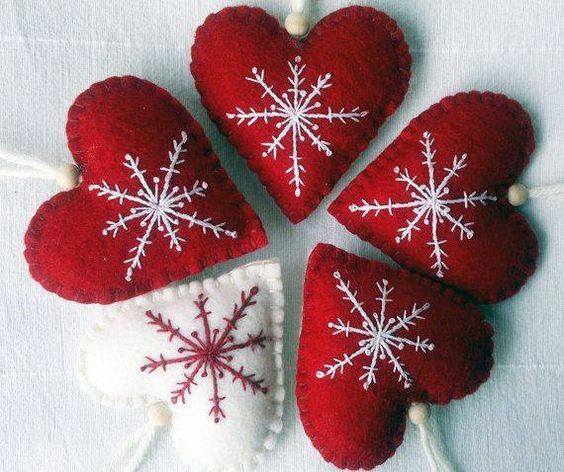 Many people love these simple but wonderful looking ornaments. You can use cute little hearts in many places to prepare. For example, you can decorate the curtains of your children’s rooms with colorful hearts to make them have a cute room. You can hit the crowns attached to your hair. Everything is limited to your imagination. You can also use these ornaments for Christmas to decorate your Christmas tree at home. That’s a really good idea. 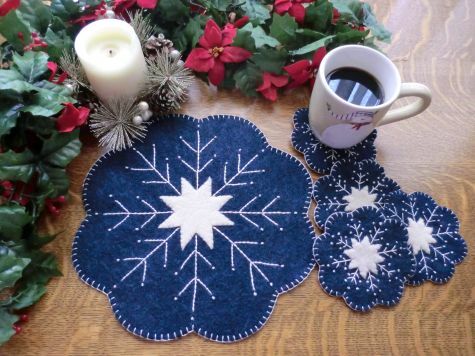 You can prepare beautiful ornaments by cutting not only felt but also fancy paper. You can also prepare many models like the chessboard model balls we described in our previous writing. You have already seen many people making paper lantern ornaments. It might be a good idea to make such lanterns. 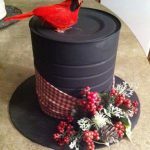 As you can prepare with felt and paper, it is possible for our readers to be more durable or to prepare these ornaments with fabric as they are used to other DIY designs. We were asked many questions about whether the ornament could be prepared with fabrics in our mails. Instead of responding individually to the mails, let’s say you can prepare fabric ornaments as a collective answer from the ready-made order. Our readers may want to design different designs from classical designs such as stars and hearts, a car-like design, or a baby face design. These are other forms of design that are not too difficult to construct. If you want to make celebration felt baby ornaments that you can put candies in, we would like to mention that this is also a good idea. Materials: Fibers, Colored Yarns, Scissors, Colored Felt Fabrics, Scissors, Ropes, Hooks, Heart Molds. I use the pattern to put the fabrics on top and draw the heart shapes and cut the heart shape. The scissors we use should be sawtooth scissors. We combine the two hearts together and sew them as they are, and we put the stitches into the stitches. You can find many different places by forcing your imagination to the clothes of the children, the curtains in the rooms, the palms and the handicrafts.